The Wyndham Hotel Group has launched its Days Inn brand in Phuket with a new hotel that has rebranded the well-known Aloha Villas. 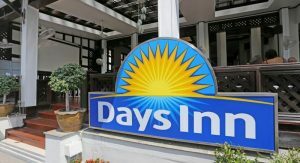 In conjunction with KosMopolitan Hospitality who will deal with the hotel management and with the design values of the developer, Roberts Phuket LLC, the 122-room ‘Days Inn Beach Phuket’ hotel marks the start of something special for the group. 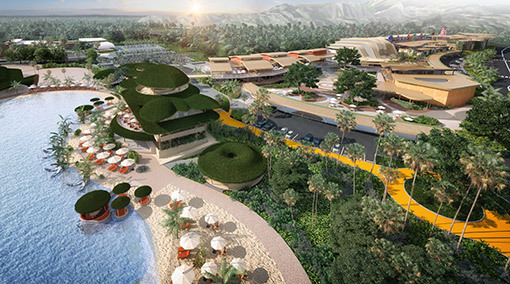 The collaboration between the Wyndham Hotel Group and KosMopolitan Hospitality will continue with several new hotels planned in SE-Asia over the next couple of years.